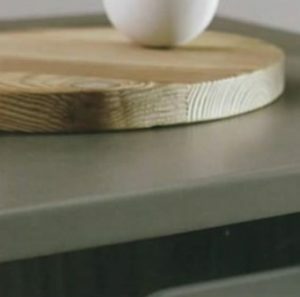 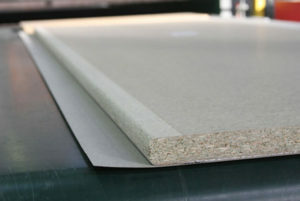 Postforming is a process where laminate is heated and applied to a particle board substrate resulting in a smooth finish. 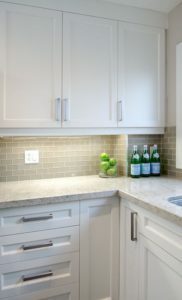 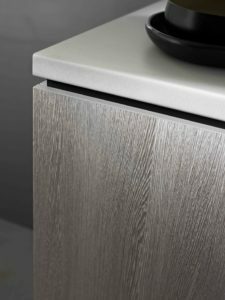 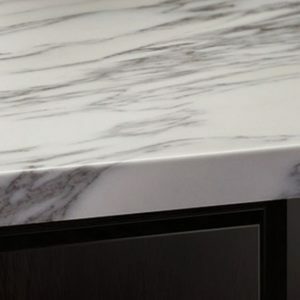 Specifically formed edges provide a rounded, neat finish. 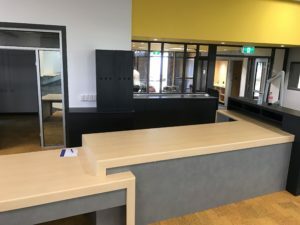 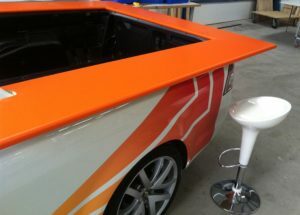 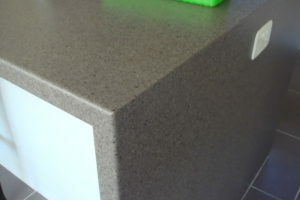 Postform is available in a range of colours and profiles to fit your custom design. 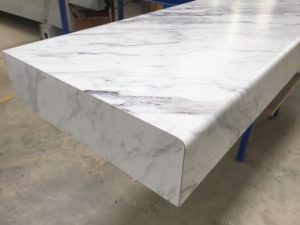 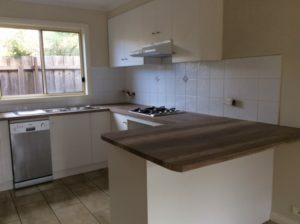 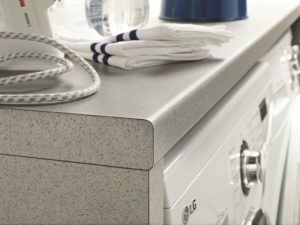 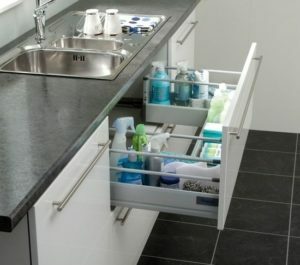 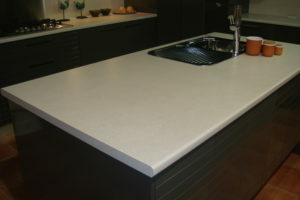 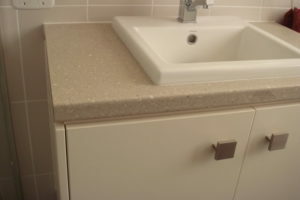 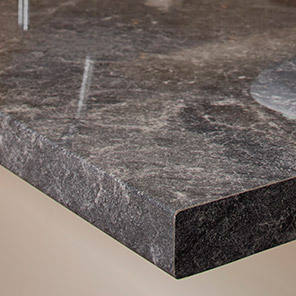 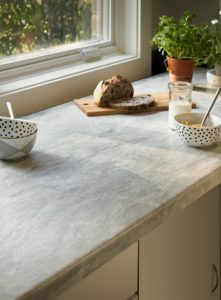 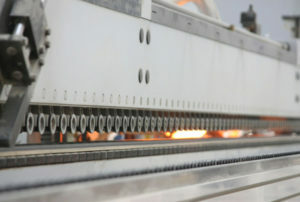 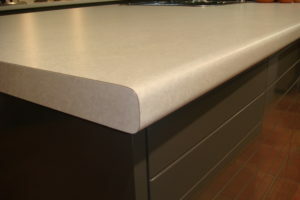 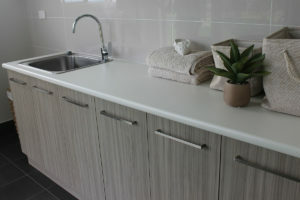 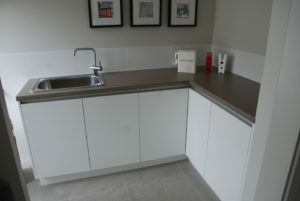 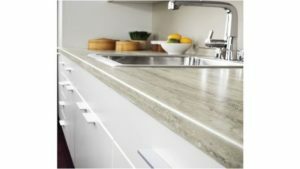 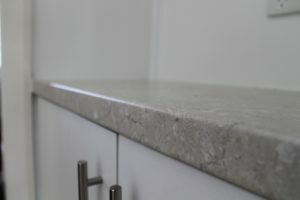 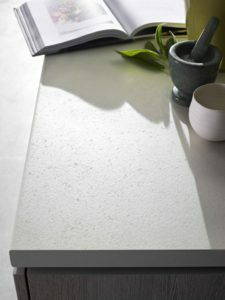 Postform bench tops are hard wearing, easy to clean and maintain.